Our firm hosted the Meritas Asia Regional Meeting from 15 November 2018 to 17 November 2018. During the meeting, representatives from 15 Meritas members firms from and outside of Asia, including Hong Kong, Shanghai, Beijing, Taiwan, Singapore, Japan, the Philippines, Vietnam, Thailand, India, Australia, Canada, Germany and the USA, as well as a special guest from Indonesia, gathered together and exchanged their views on matters of interest to them. Informative seminars were delivered by various guest speakers during the meeting. 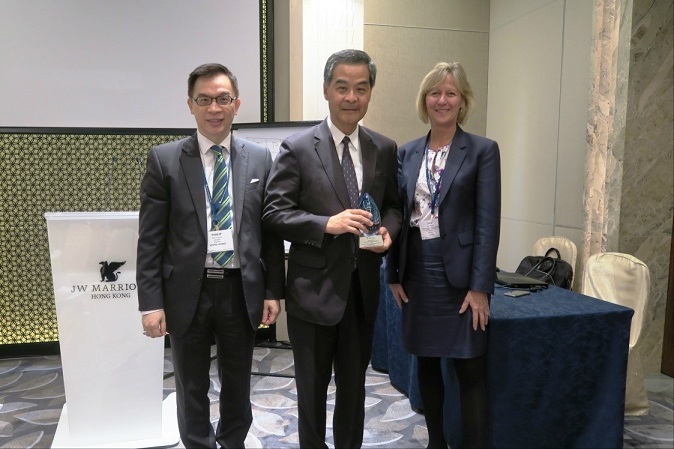 In particular, we are very honoured to have The Honourable C Y Leung, GBM, GBS, JP as our keynote speaker for “The Belt and Road Initiative (BRI) and the Opportunities it Brings to Asia”. 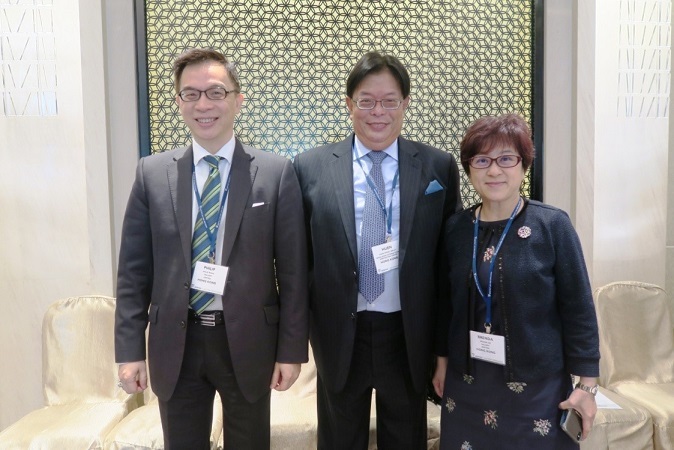 Mr Huen Wong, BBS, JP, the honorary chairperson of the Hong Kong International Arbitration Centre, delivered a speech on “The BRI’s Intrinsic Relationship with Arbitration”. 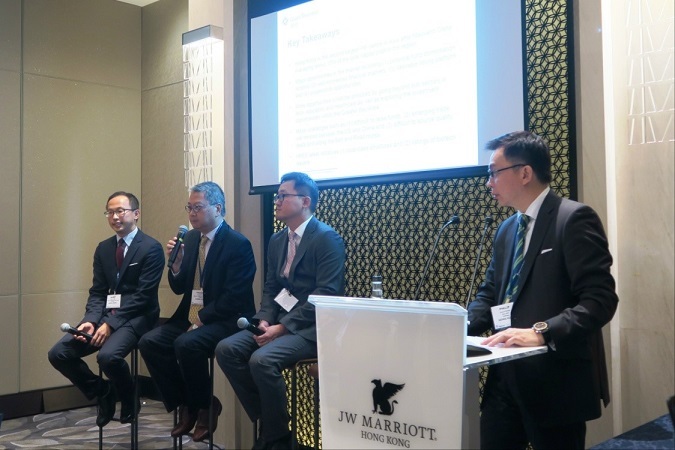 A panel comprising Mr Barry Tong of Grant Thornton Hong Kong Limited, Mr Vincent Chan of Samena Capital Hong Kong Limited and Raymond Yip, registered foreign lawyer of our firm was formed to discuss issues in relation to private equity funds and investments in and outside Hong Kong. The panel discussion was well regarded by the participants. A forum on Personal Data Protection was another highlight of the event. 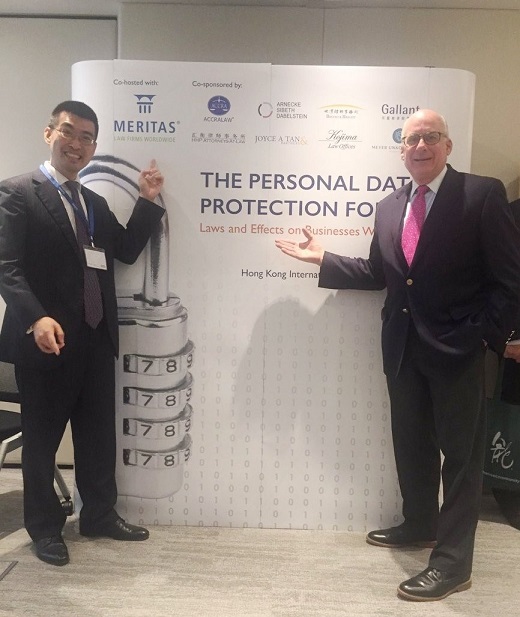 Our partner, Walter Lee, was one of the speakers to talk about personal data protection laws and effects on local business. 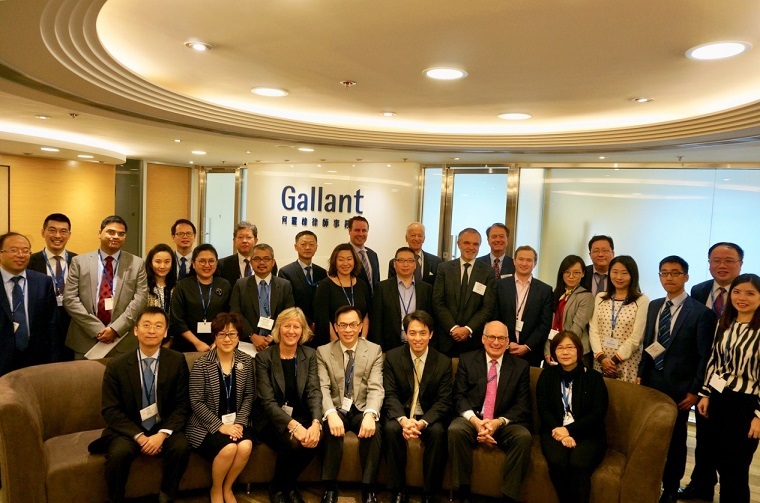 Our firm joined Meritas in 2005 and is the only Meritas member firm in Hong Kong. As a premier global legal network, Meritas currently has more than 7,600 lawyers in over 180 member firms located in 89 countries to provide legal services. Meritas has also been recently ranked by Chambers Global 2018 as a Global Elite Leading Law Firm Network. For more information about Meritas, please see: https://www.meritas.org.